Lord, help us to cast all of our anxieties and cares upon You! Help us to not lose sleep over the troubles of today knowing Your mercies are new every morning! Help us to not allow the evil one, other people or ourselves to influence negative or anxious thoughts. 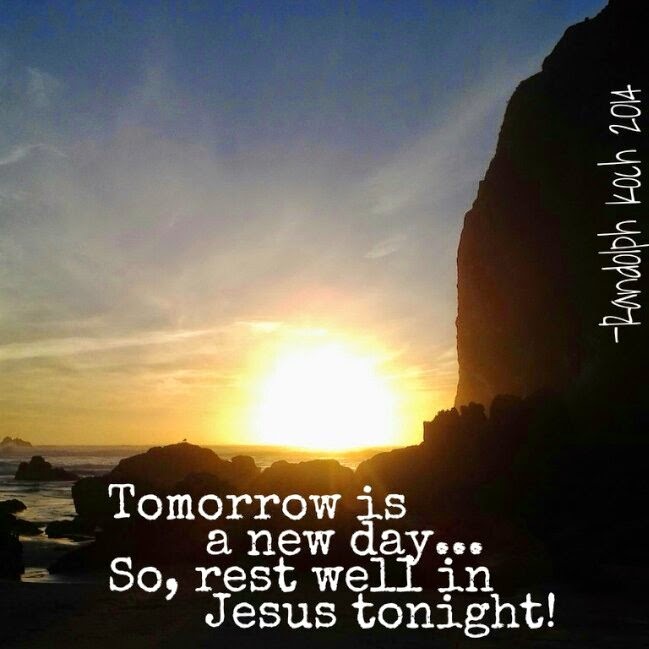 Rest well in Jesus family.